It is important that your financial data, goals and values have been properly communicated to us. This information is the foundation of success. You have viewed pertinent educational presentations which are intended to firm a basic understanding of investment principles necessary to make important decisions concerning your financial future. 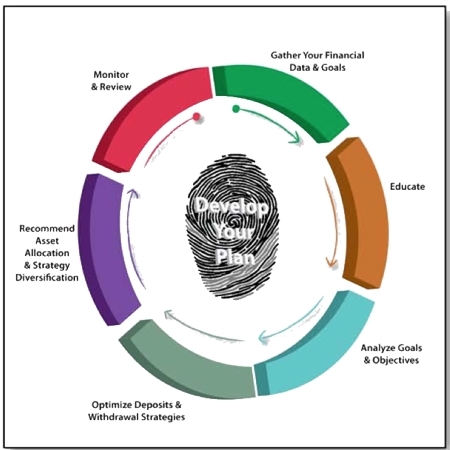 A deposit/withdrawal strategy has been carefully chosen which represents your future financial goals. It is important that this plan be reviewed and asset allocation rebalance periodically.